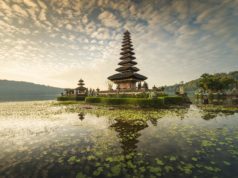 People of the world has been paying attention to Bali as their holiday destination because of its natural beauty, especially its gorgeous beaches. 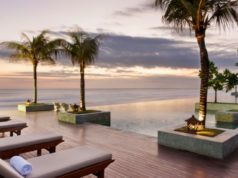 One of them is even titled as Bali’s most modern beach since extravagant resorts, great restaurants, and boutiques are at the surrounding. 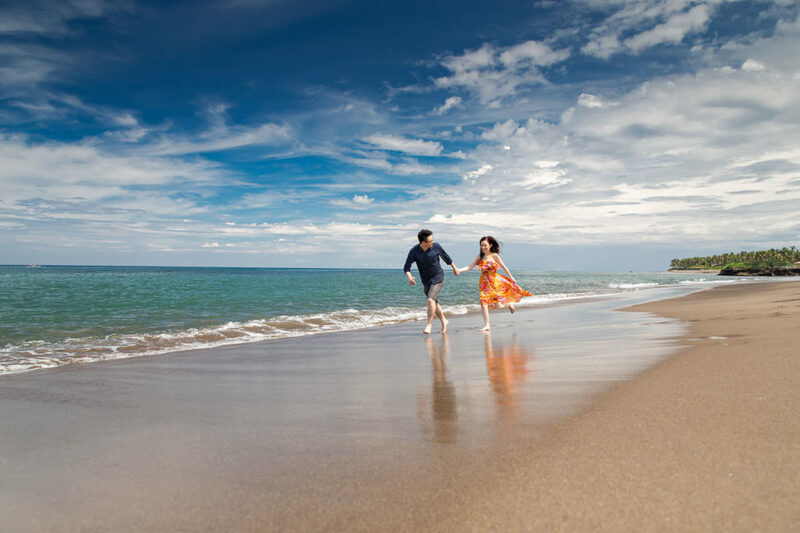 Furthermore, the beach can be accessed only for 30 minutes from the Ngurah Rai International Airport by driving, makes the outside world able to touch it easily. Let this article tells you about this hot beach: Seminyak Beach. Seminyak Beach has similar characteristics with Kuta due to their location which is on the same coastline. Kuta’s amazing white sand, air condition, bright sunshine, and the climate, mostly can also be sighted and felt in Seminyak Beach. Besides all the similarity with Kuta, Seminyak has its own mark which leads to an advantage; strong wind it is. When the beach has strong wind, big waves are a sure thing to see in its ocean. Therefore, Seminyak Beach is a lovely place for all the visitors who love surfing. 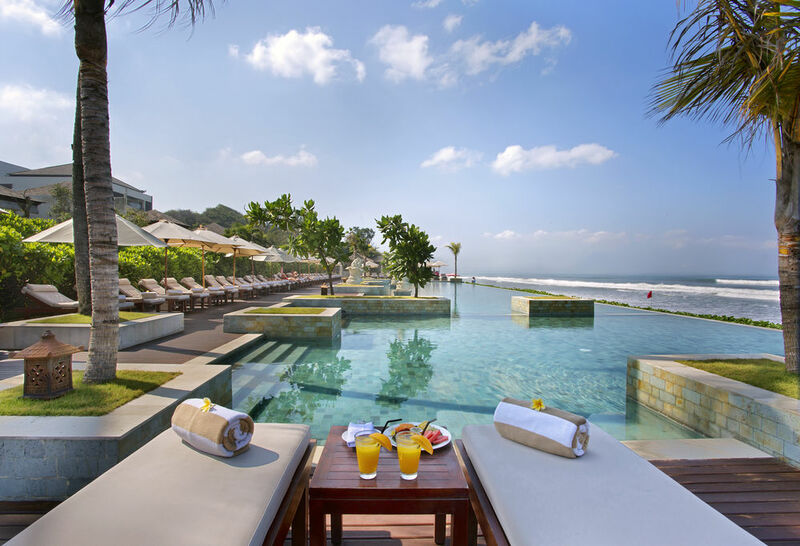 As mentioned before, Seminyak Beach is surrounded by resorts, restaurants, and fashion stores along the coastline. There’s lot of Seminyak tourist attractions choose. Moreover, it is not difficult for the visitors to find accommodation. Choosing where to stay is probably the only difficult decision to take since various hotels and villas offer their best services and facilities. 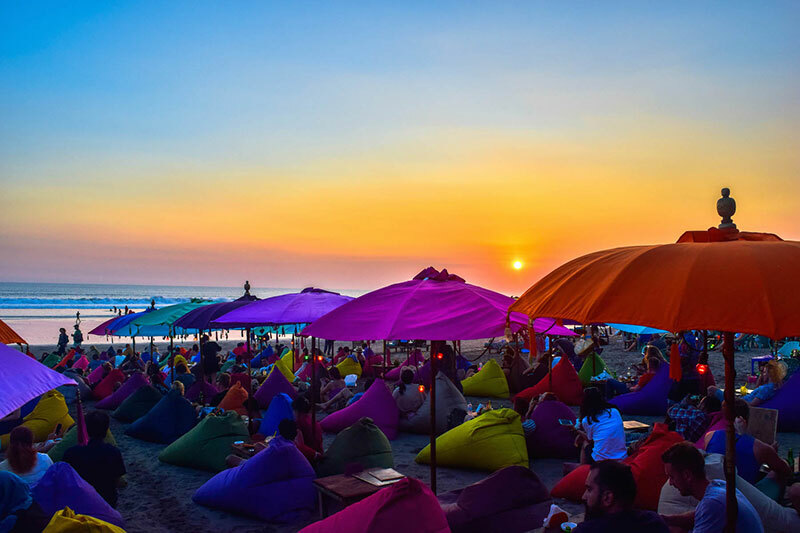 This one daily phenomenon you don’t want to miss while you’re in Seminyak is sunset at the beach. Hotels and villas around Seminyak Beach will be crowded by them who want to enjoy the wonderful sunset they won’t see everywhere, even at Kuta. Why is it so? Seminyak is located further than Kuta to the west. Hence, the sun seen at Seminyak looks bigger. Compared to Kuta, Seminyak Beach is less strategic in location point of view. However, being less strategic doesn’t always mean bad. It gives the benefit for those who love serene and calm holiday since Seminyak is less crowded from the visitors. There is a popular saying in Indonesia about traveling: you basically haven’t gone to some place if you don’t do something it is famous for while you’re there. For example, you haven’t gone to Yogya if you don’t eat Gudeg there. The same thing applied in Seminyak. You haven’t gone to Seminyak if you don’t do at least one of these things. Here are the popular Seminyak’s tourist attractions. An expert chef will teach you how to cook the complexities of Balinese delicacies, such as; papaya soup, fried banana, and coconut pancakes. You will also learn to prepare a 3-course meal with the freshest meat, fish, and vegetables of course using the typical spices of daily Balinese meal. There is an exception menu preference for vegans. Before you are ready to do the work in the kitchen, you will be guided by the chef to visit Jimbaran fish market. Take your time to take a lesson of choosing the freshest ingredients for your meal. This cooking class cost starts from Rp867.000,00 or approximately equals to US$66. You can choose either to take morning session (begins at 11 AM) or afternoon class (begins at 4 PM). There will be pick-up service right in front of where you stay in. The participants’ age must be above 12 years old. Do you take holiday in order to leave out all the stress from your daily routine? Then you should do this relaxing private traditional spa and massage treatment by Lagoon Spa Seminyak. The certified therapists will recover your fatigue and restore the energy you need by combining their skill with the organic treatment. With starts from Rp1.267.000,00 or around US$96, you get to enjoy the facilities they offer, such as; welcome drink, sauna, Romanesque Jacuzzi, rain shower, access to free public pool, and free transportation service available for guests staying in Seminyak, Tuban, Kuta, Nusa Dua, and Sanur (will be picked up at 9 AM). 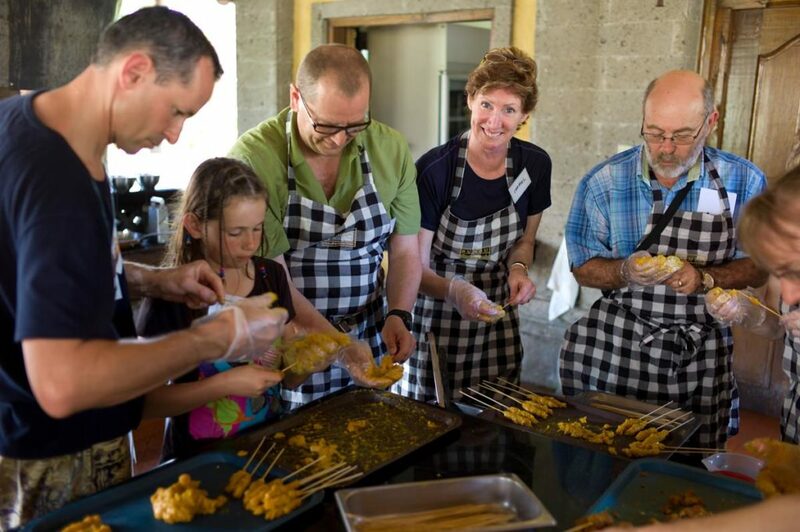 Are you fond of taking culinary tours? Then, while in Bali, you have to try the food tours of Seminyak provided by Bali Food Safari Seminyak Tour. 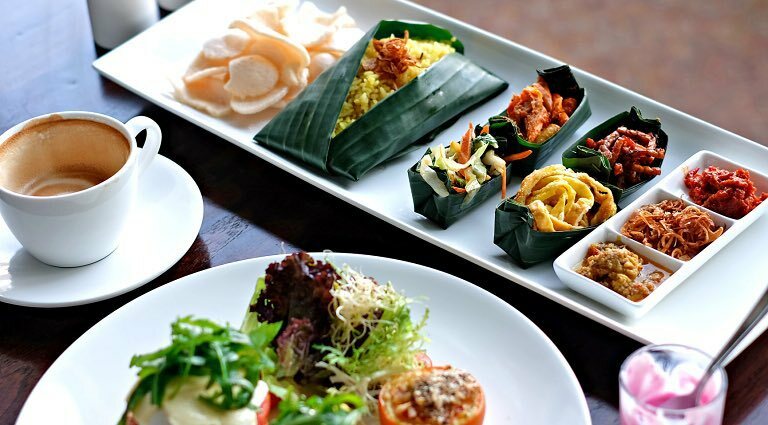 In this tour, you’ll be in a group consists of maximum 10 participants and taste the cuisine up to twelve dishes at four extraordinary venues in Seminyak, Jimbaran, or Ubud region. The cost of this food tours starts from Rp1.553.000,00 or approximately equals to US$117. The services Bali Food Safari Seminyak Tour has to offer you are, pick-up and drop-off service right in front of where you stay in, watch the sunset from the selected venue, private culinary guide, and the delicious cuisines ranged from rich Italian, Spanish tapas, contemporary Asian, local Warungs, the freshest seafood, Mediterranean, and much more. Child under 16 years old is not recommended to take the tours. Capture the moment of your vacation professionally by experience a private photo shoot in Bali. A professional photographer will help you taking the memorable pictures. The outcome of this activity will be so precious, especially if you’re on a vacation to celebrate something, such as bachelor(ette) weddings, honeymoons, family gatherings, or any other parties. You’ll be given 60 private minutes to create a good pose with your own backdrop selections. 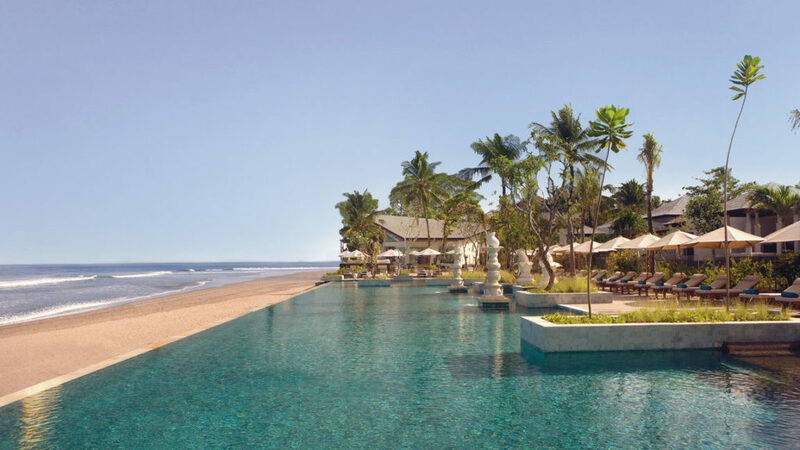 The options of Balinese settings prepared for you to choose are Seminyak, Kuta, Nusa Dua, Canggu, and Uluwatu. 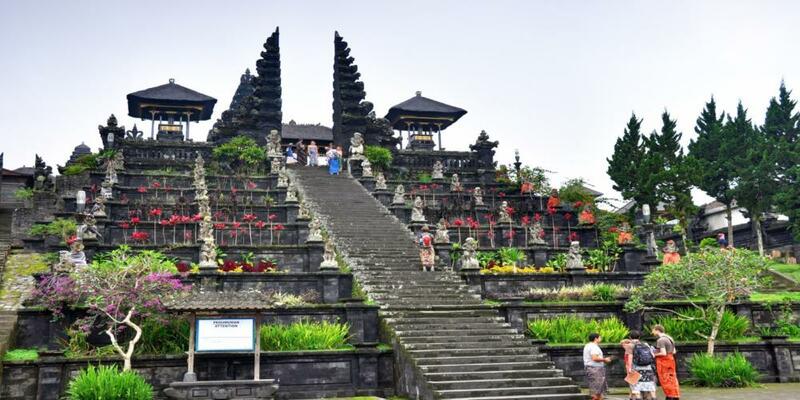 The packages offered are also varied with the cost starts from Rp667.000,00 or around to US$51. Facilities you get to enjoy are the free beverage and private tour. While pick-up and drop-off service only applied for Premium Package. 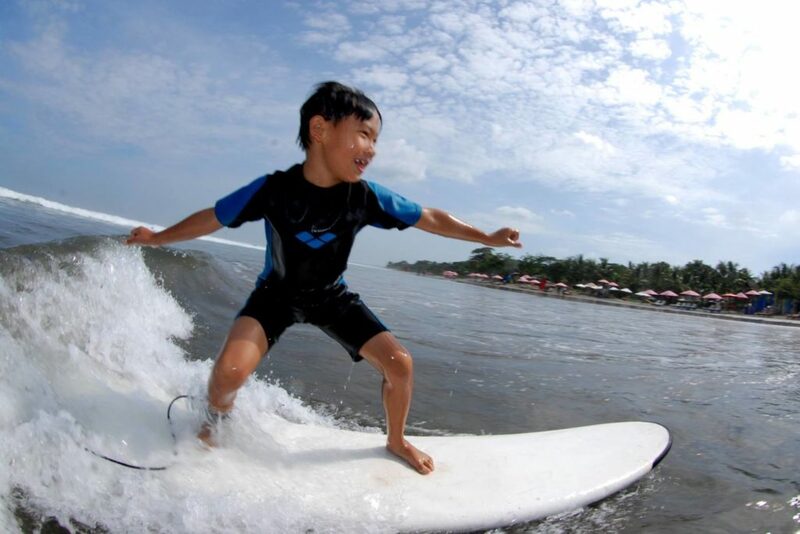 Surfing is an activity that cannot be separated from describing the attractions in Seminyak. Therefore, you have to take surfing lesson offered by Surf’s Up School. The price starts from Rp692.000,00 or approximately equals to US$52, worth 2 hours lesson. The instructor will teach you some surfing skills for beginners or some new ones for experienced surfers. The aim of the lesson is you get to catch a wave and try to stand up. Now you know how beautiful Seminyak Beach and the attractions within Seminyak. I suggest you make a plan to go there on your next vacation ahead!